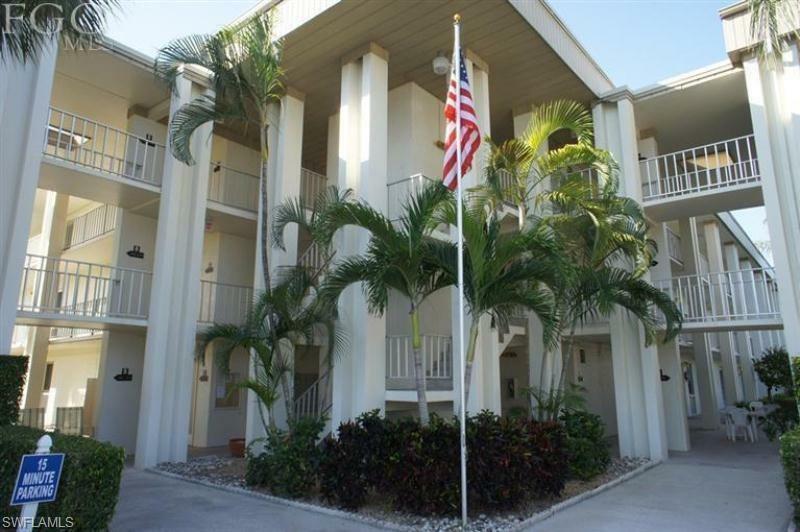 1624 Pine Valley Dr #206, Fort Myers, FL.| MLS# 218047743 | Southwest Florida Residential Real Estate for Sale. CONVENIENT ONE BEDROOM CLOSE TO ELEVATOR AND LAUNDRY. ENJOY THE ENCLOSED NEW LAMINATE FLOORING, NEW DISPOSAL AND ENCLOSED LANAI. MOVE TO SEVEN LAKES AND ENJOY THE OVER 55 ACTIVE ADULT COMMUNITY W/ NO GREEN FEES OR TRAIL FEES TO PLAY GOLF. THE 'TEE' ROOM RESTAURANT & BAR ONSITE FOR YOUR ENJOYMENT & CONVENIENCE. TONS OF ACTIVITIES AND RESOURCES! 6 HEATED POOLS, 6 TENNIS COURTS, BOCCE-BALL, PICKLE BALL, SHUFFLEBOARD, BILLIARDS, WOODSHOP, HOBBIES, CRAFTS, CARDS, FULL TIME REC. DEPT. DINNERS, DANCING, EDUCATIONAL SEMINARS & MORE! 24 HOUR MANNED GUARD GATE, NEARLY 200+/- ACRES LOCATED MINUTES TO FORT MYERS BEACH, SANIBEL-CAPTIVA ISLAND.